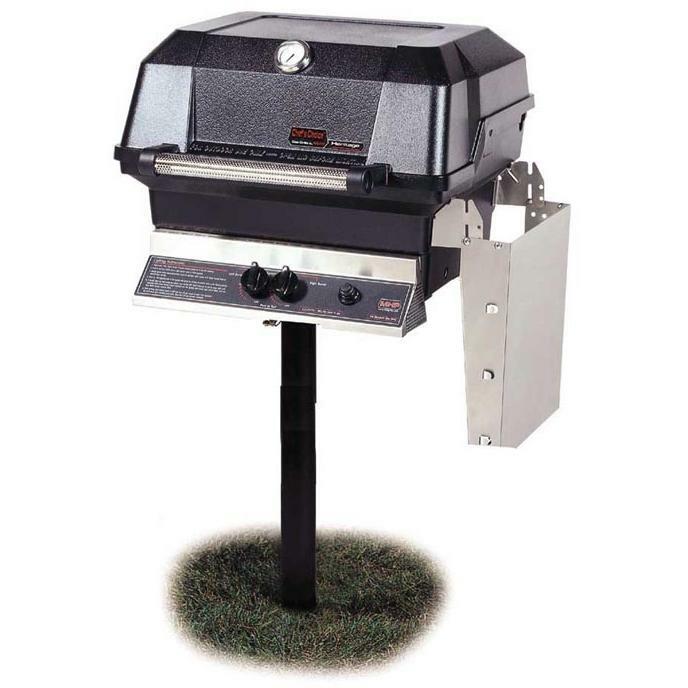 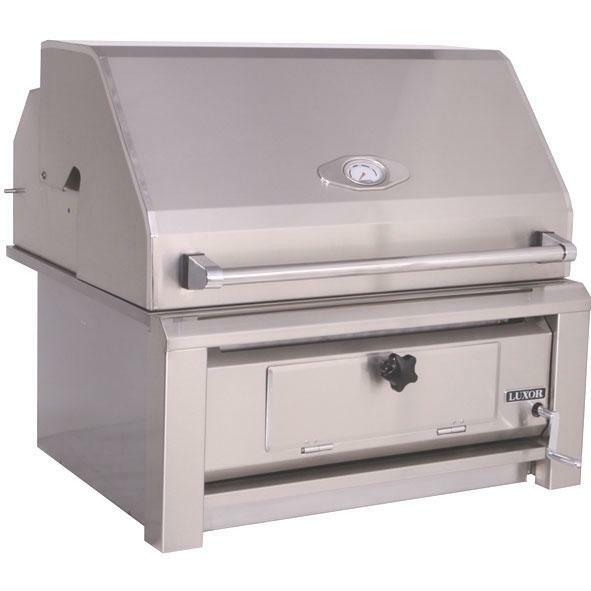 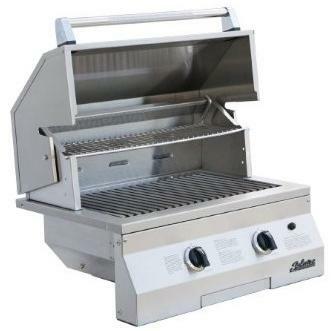 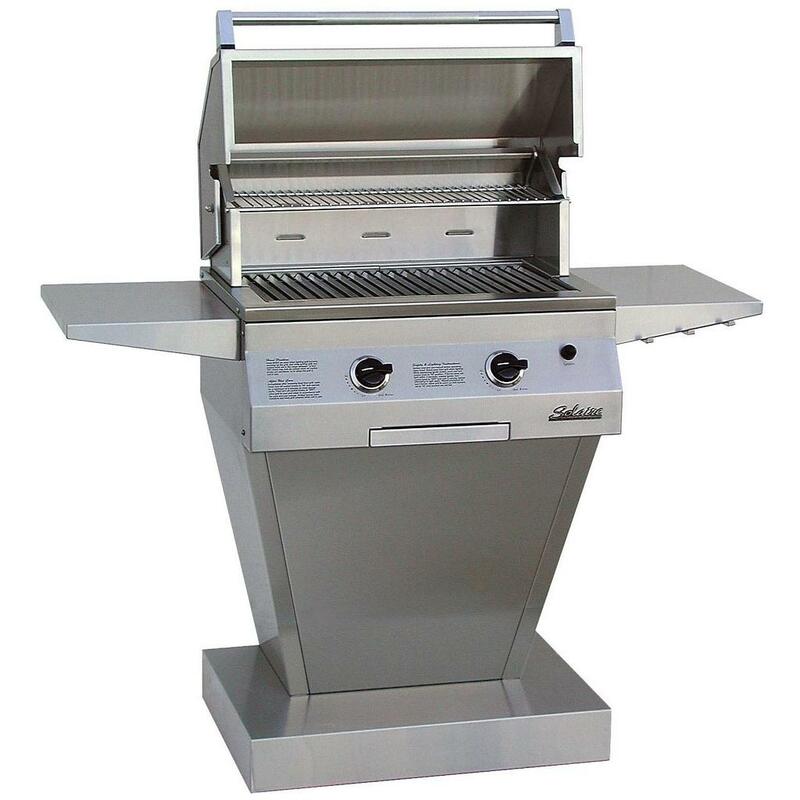 This MHP natural gas grill features a high profile, thick, permanent mold cast aluminum housing, 433 1/2 square inches of primary grill area (642 total area including stainless warming rack), 40,000 BTU stainless H-type dual burner, 5/16 inch two-piece stainless cooking grids, Nu-Stone fixed side shelf and electronic ignition. 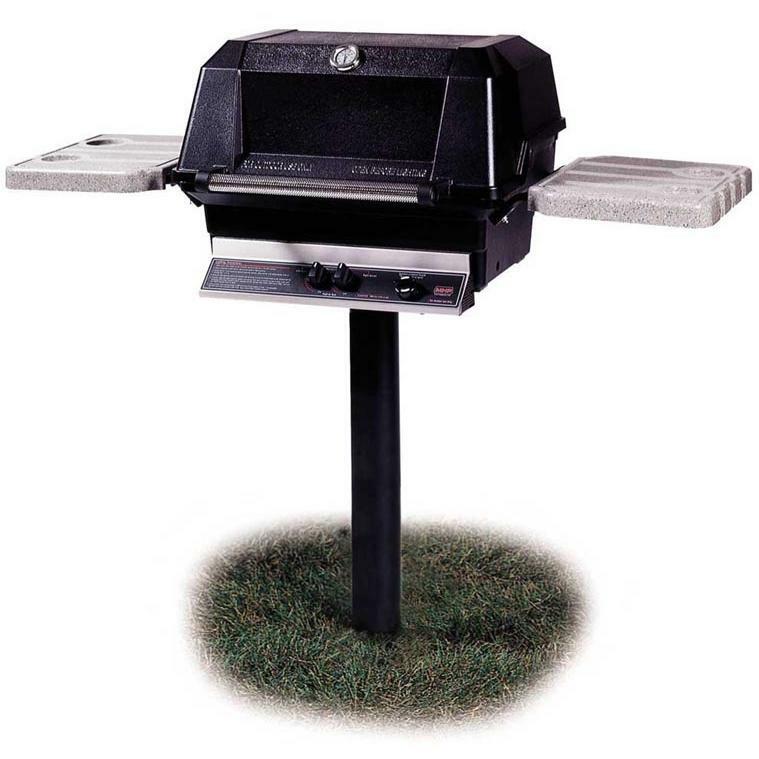 Includes 48 inch black, anodized aluminum in-ground post with stainless steel tubing. 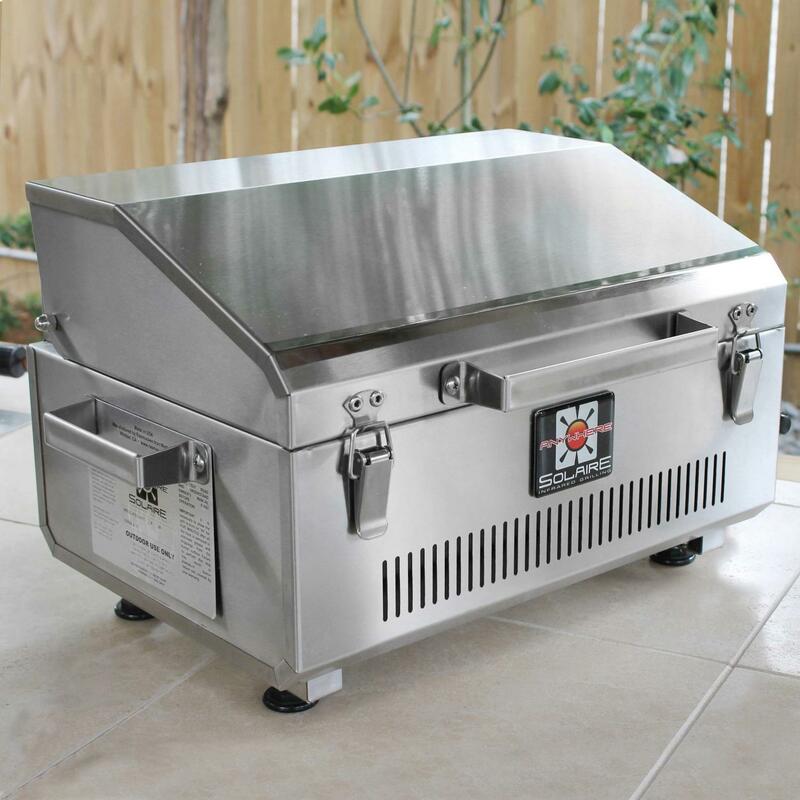 Includes stainless grease cup for easy clean-up. 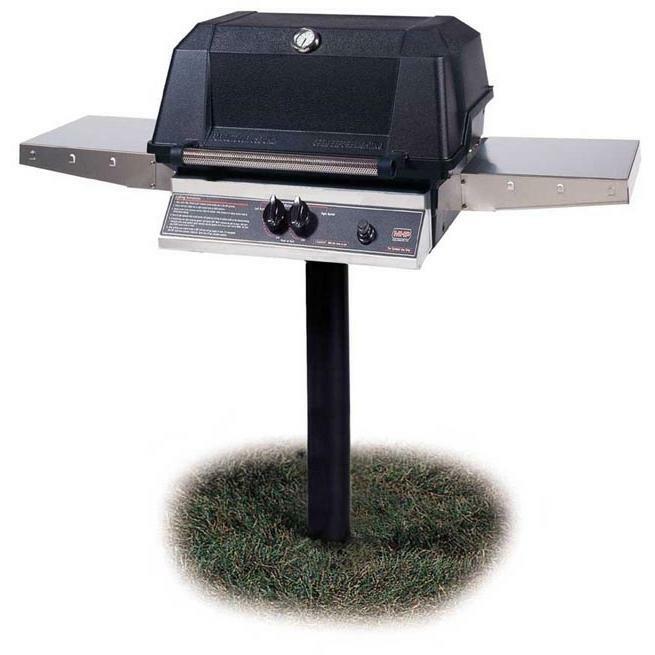 Some assembly required.